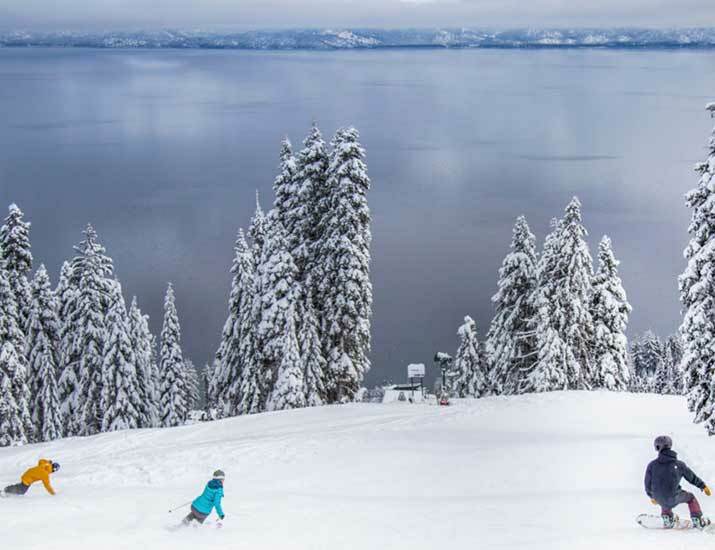 Sierra State Parks Foundation is celebrating America’s weirdest holiday and its freshly groomed trails with a free ski day at Sugar Pine Point State Park. Thanks to a generous donor through the Sierra State Parks Foundation, parking fees will be waived for the public on February 2 during the event hours. State Park Rangers will be on hand to help those new to Nordic skiing and to explore the winter trails. Hot cocoa will also be served. Ski cross-country like the Olympians from the 1960 Winter Olympics on the groomed Olympic Heritage Trail. The blue (beginner) trail and part of the red (intermediate) trail will be groomed for the remainder of the snow season every Monday and Friday as conditions allow. The cost of parking is $5 per vehicle during the snow season.